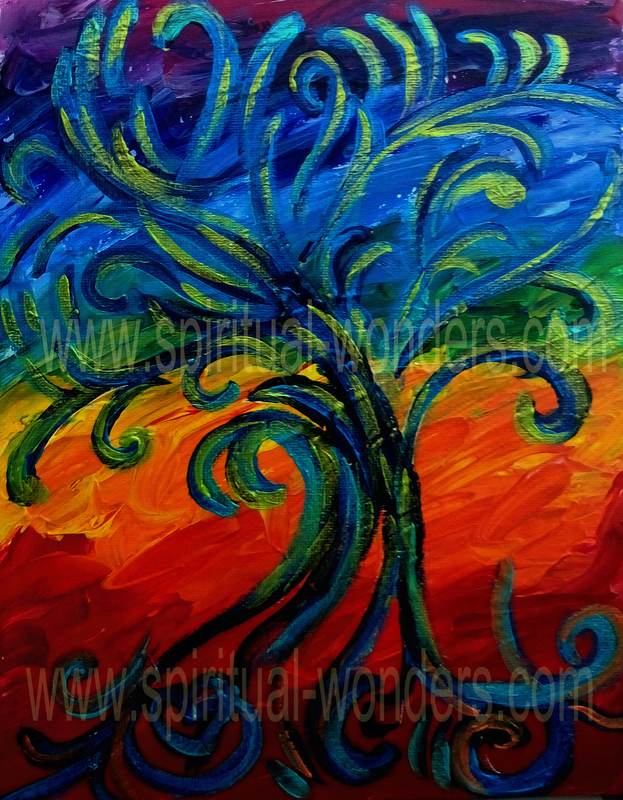 The Tree of Creativity is a sister of the Tree of Confidence painting, introduced in Soul Trees Part 1. 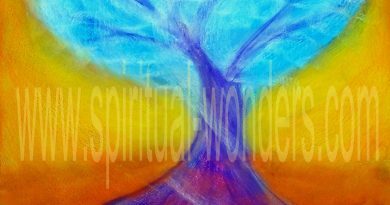 My Soul Trees represent different energies of the soul such as, confidence, creativity, passion, self-love, which are necessary for living a balanced, happy and rewarding life. 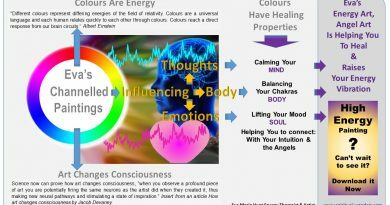 These areas are also related to certain chakras. Confidence is located in your Solar Plexus Chakra, the centre of your inner power, whilst Creativity corresponds with your Sacral Chakra and Self-love is related to your Heart Chakra. Passion is an interesting one. When you follow your passion, you are following your heart, your soul’s desire and it also is related to your Creative energies, i.e. which way you ground them. Passion gives you the directions, when choosing which path to take. In other words by paying attention to what you are passionate about you find your purpose in life. The Tree of Creativity represents a free spirit. She/He goes with the flow, following her/his heart, being aware of who she/he is. The shape of the tree shows lots of movement, constant adventures, new experiences, learning new things about themselves, others and the Universe. 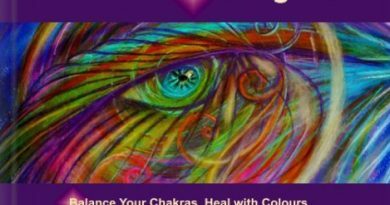 In the background the Rainbow/Chakra colours are vibrant and unsettled, representing the constant changes in our lives. 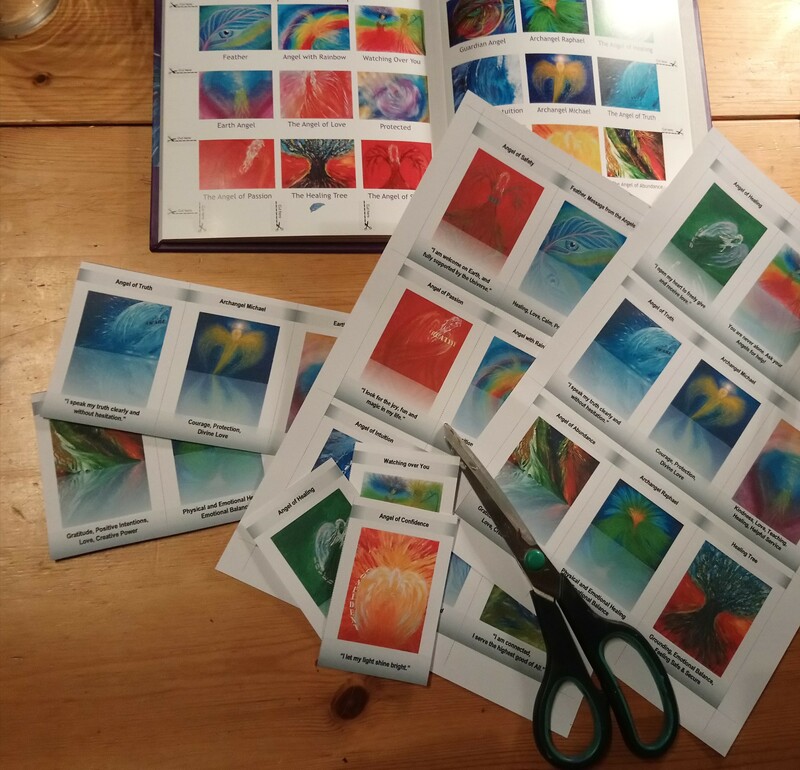 When you let the creative energies flow through you and you dare to express them, i.e. 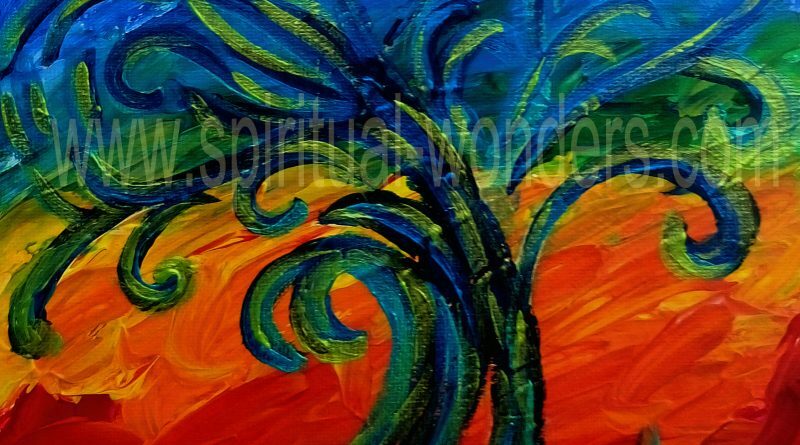 showing the world who you are, you are in constant connection with your heart and with the Universe, and the tree’s healing Green colours and calming Blues represent this beautiful flow of energies. When you are going with the flow, you are also grounded, balanced, and able to manifest what you wish in your life.